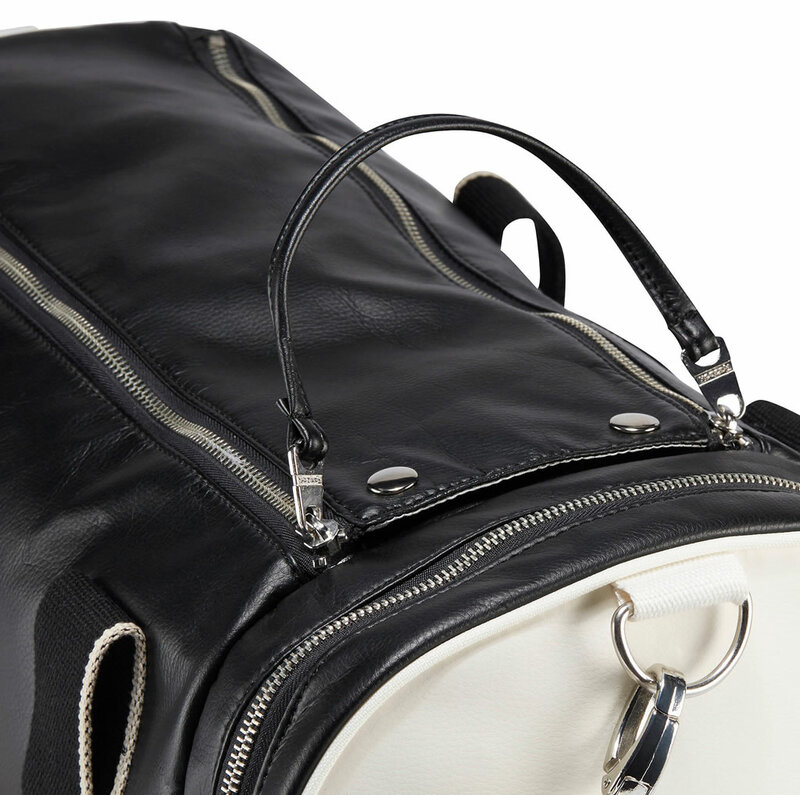 This men’s duffel bag will make you look polished and professional while keeping your essentials neatly organized. 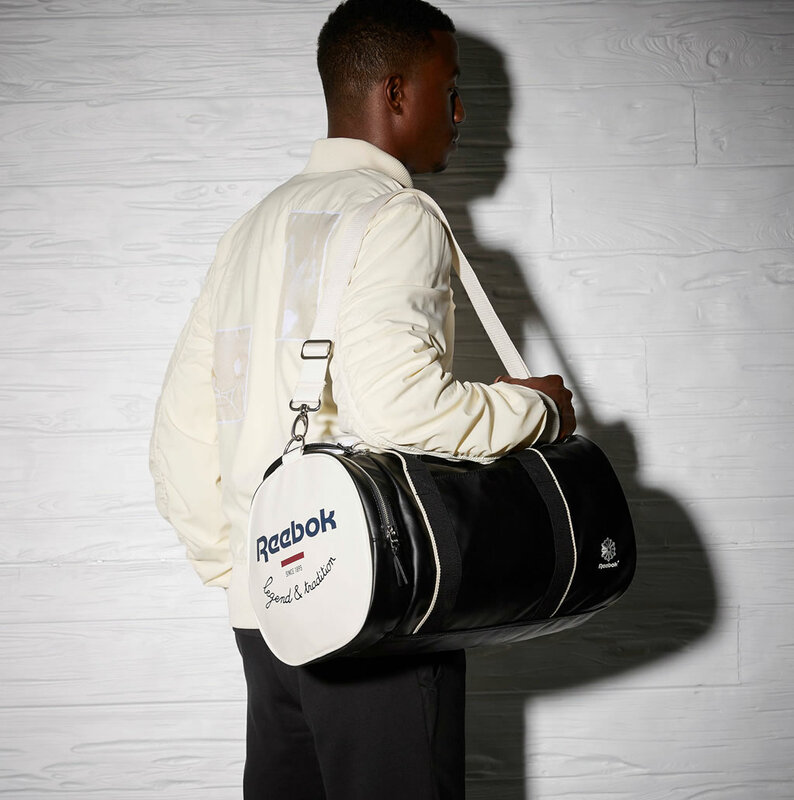 Fabricated out of faux leather, this Reebok bag is sleek and stylish for the office and big enough to fit in all your gym equipment. Measuring 18 inches in length by 10 inches in width by 10 inches in height, it can accommodate up to 25 liters at a time. Moreover, it features a removable shoulder strap that gives you flexibility and multiple carrying options. 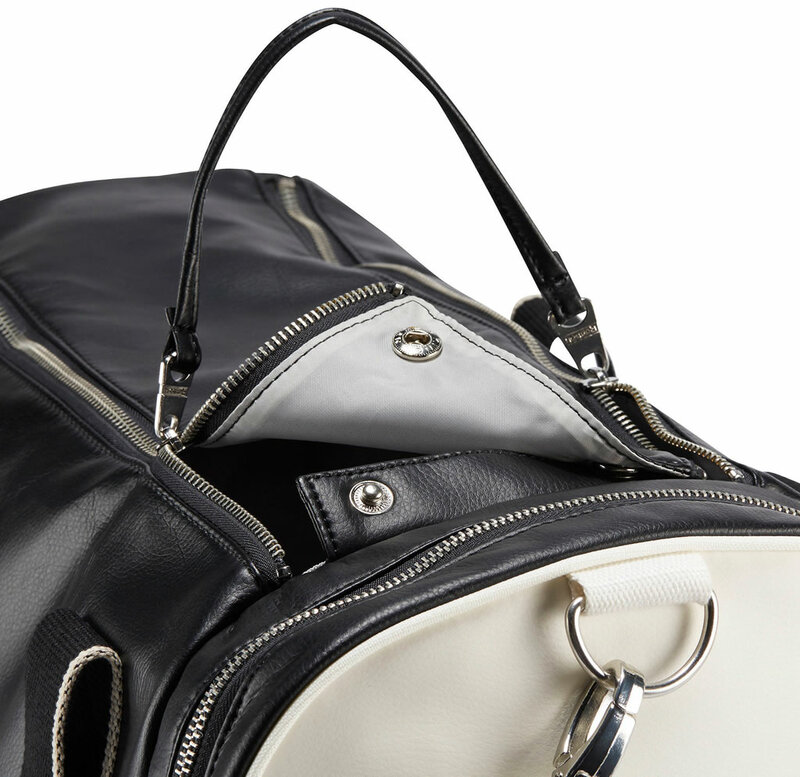 Boasting a dual zipper closure, the main compartment is able to hold up your daily essentials such as shoes and clothing, while the small side compartment is perfect for keys, cash and other small items that you need to keep securely on hand. 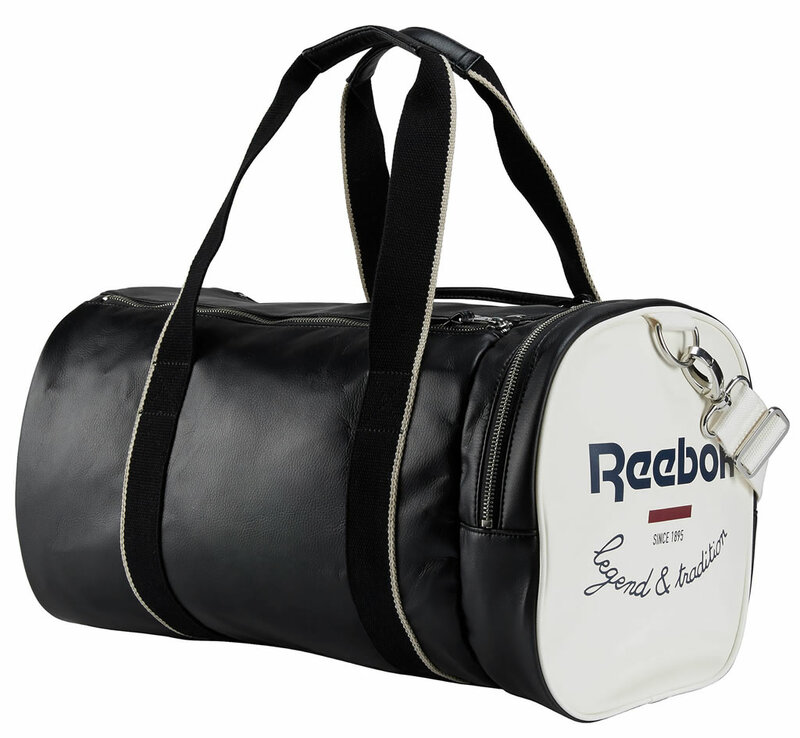 Another great thing about this Reebok duffel bag is its Black colorway. Because it will match with everything in your wardrobe, so you can look chic all the time.